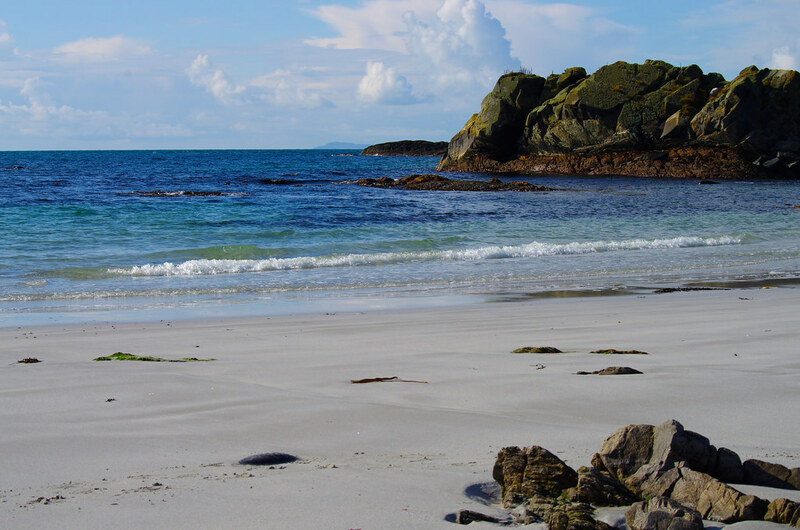 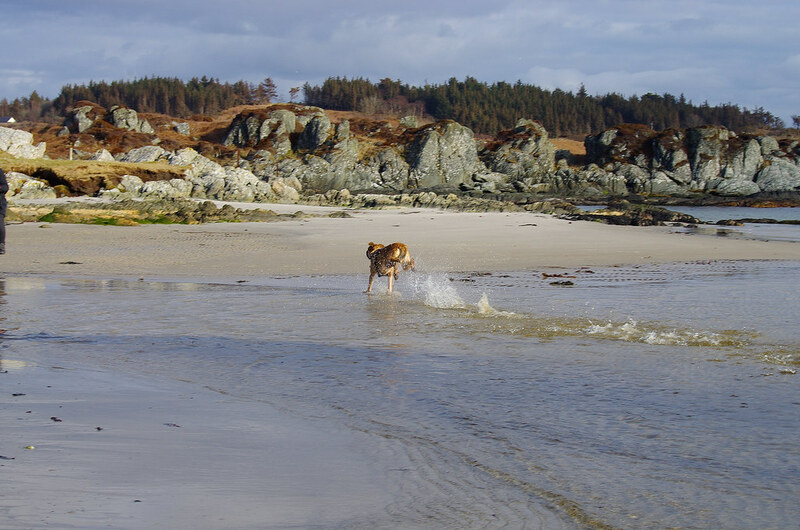 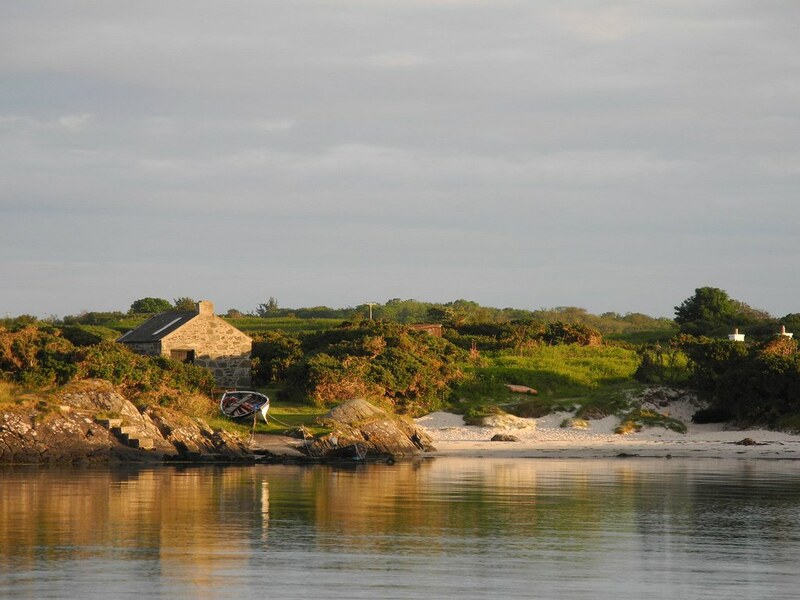 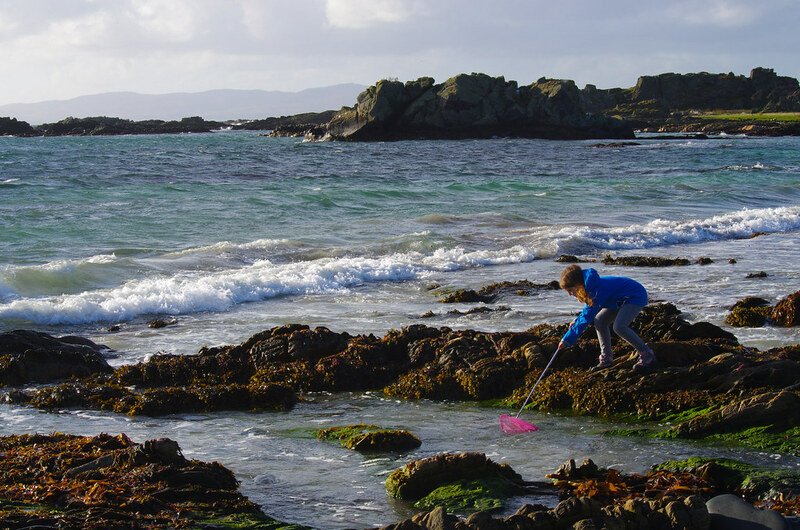 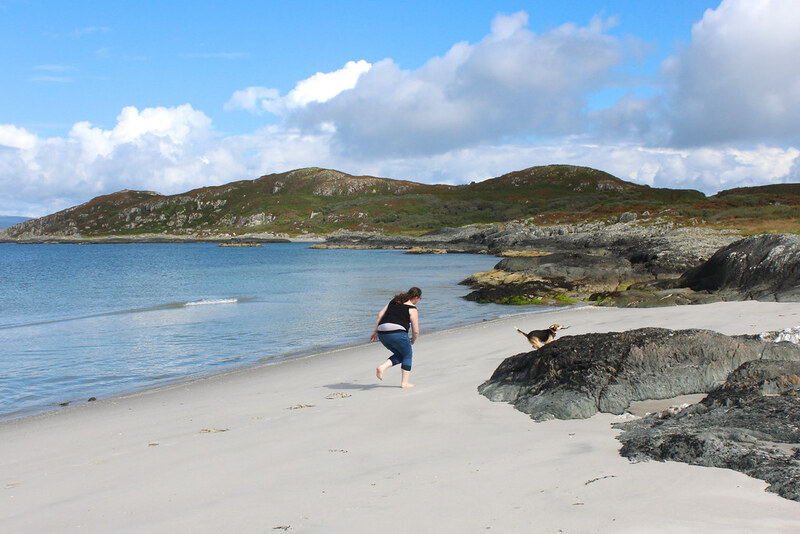 Whether you are looking for a small sandy bay or a long beach with crashing waves, the silver sands and turquoise green waters of Gigha will provide your little piece of heaven. 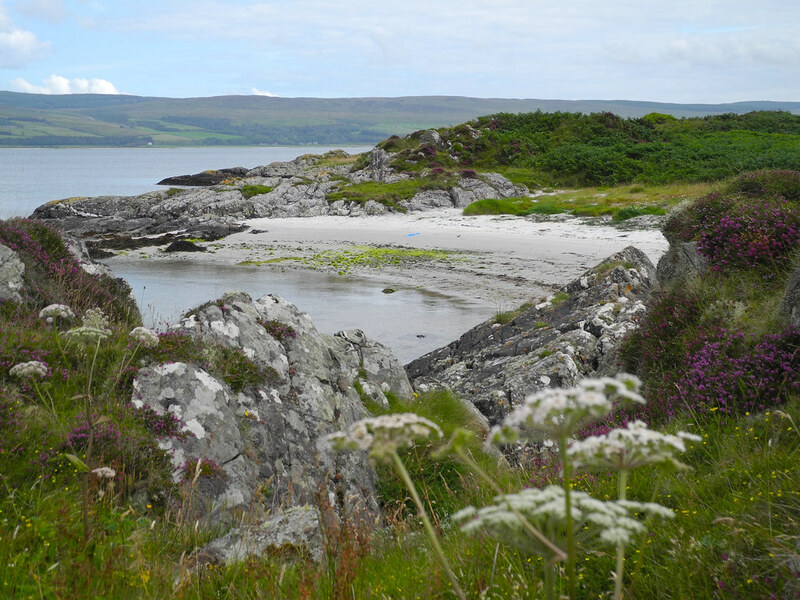 So sit and breath in the soft sea air, lie amongst the sea grass and wild flowers of the season, such as sea pinks, orchids, bluebells, and grass of parnassus, and listen to the sea. 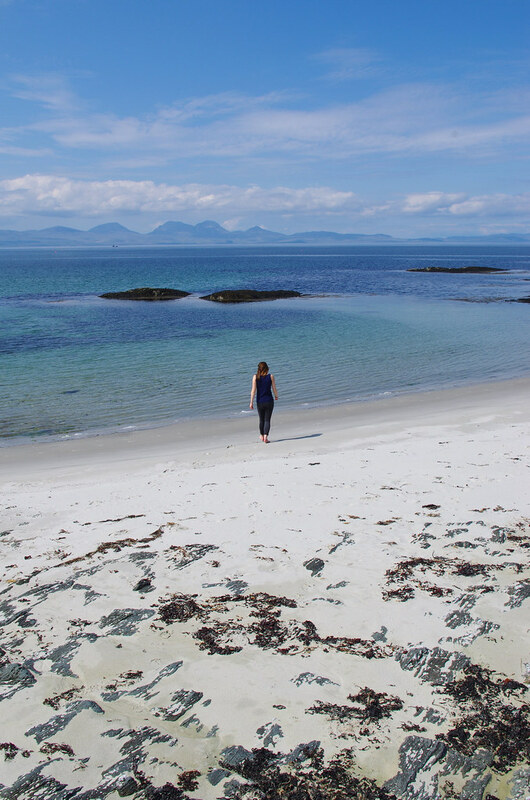 You may wish watch the wildlife and sit quietly waiting for that otter or seal to surface, or marvel at a magical sunset over Jura and Islay. 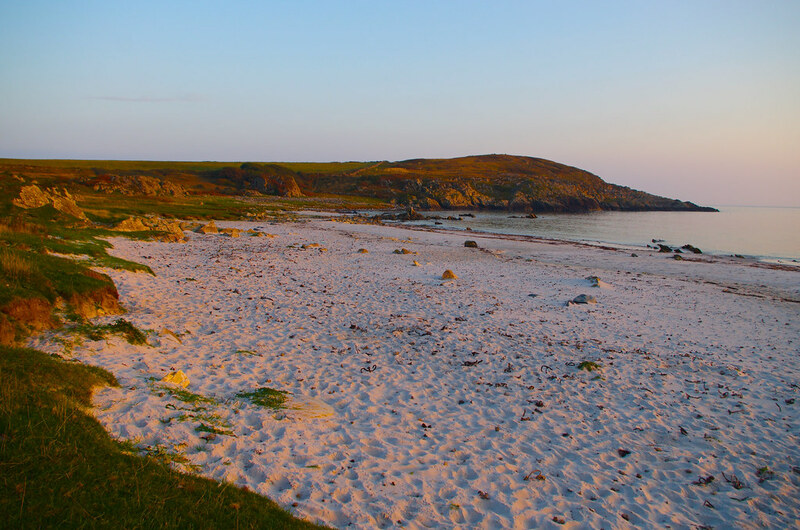 Whichever beach you discover, the views will be breathtaking and you may even find you have it all for yourself. 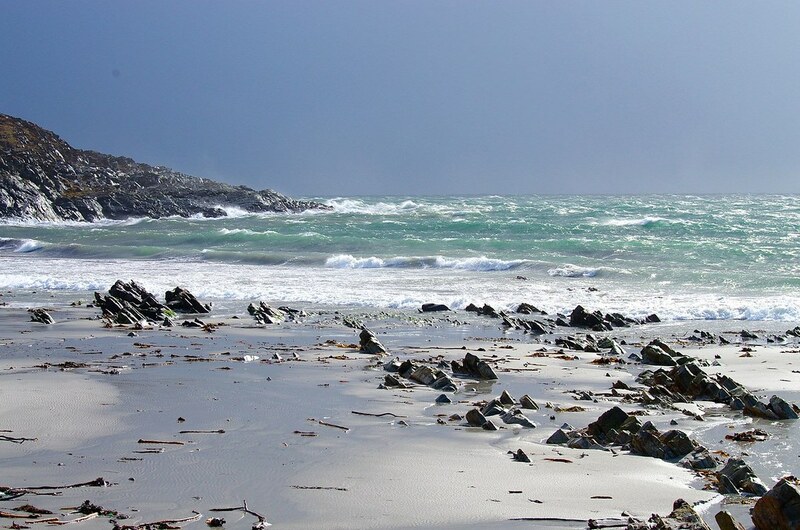 Time will just melt away!